All Red and Red Devil ready to fight at Anfield on Super Sunday. They are the biggest rival in English Premier League history. But in this season Liverpool is much better from Manchester United. Because of Man u out of top four, where Liverpool on the 2nd of the table. 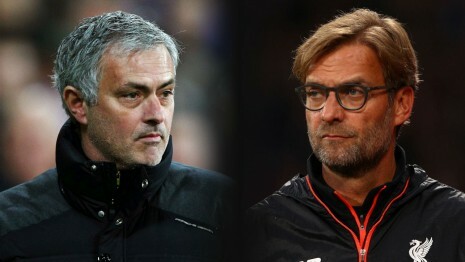 Jurgen Klopp’s men will be eager to claim three points and hold onto their place at the top of the table but they have not beaten Manchester United at home in the Premier League since 2013. Liverpool manager Jurgen Klopp said that they have to be angry on Sunday and they will be. they fight for their points. They have their own problems and targets. Manchester United manager Jose Mourinho said that they know that they are going to play against the leader, against a team on a high. But they have their qualities, they have potential, even with the problems they have and the doubts in terms of team choice, of tactics, approach, philosophy. They have doubts about everything because they don’t know who’s available but they are going to arrive on Sunday and, with the players they have available, they are going to as a team capable of going there and fight for the victory. Last night Man City won the match against Everton and seat on top of the table. Though Liverpool has a chance to overtake Manchester City. If they will win the match against Man U they will be top of the table again. 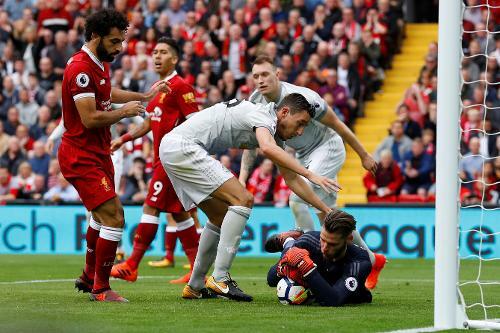 In this season Liverpool didn’t lose any single match. Other hand Man U in trouble. They are in six positions in point table. Also, they have an injury problem. In this match, Pogba will in. But doubts about Chris Smalling, Matteo Darmian, Luke Shaw, Diogo Dalot and Victor Lindelof. They have also a problem in their defense, Marcos Rojo joining a lengthy injury list. Nevertheless, Man U want to challenge Liverpool with their available squad. 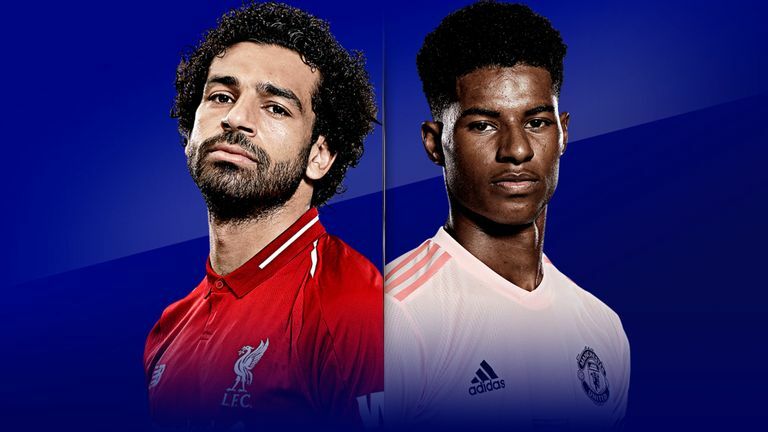 Liverpool fantastic three Mo Salah, Sadio Mane and Roberto Firmino have yet to score or assist for the club in 855 Premier League minutes against Red Devil. They will prove themselves in today’s match against their rival. So the match will be exited. This match is not only a football but also a mind game between two coaches. An outstanding share! I’ve just forwarded this onto a coworker who has been doing a little research on this. And he actually bought me dinner due to the fact that I found it for him… lol. So allow me to reword this…. Thank YOU for the meal!! But yeah, thanx for spending time to discuss this issue here on your site. This is the perfect web site for anyone who really wants to find out about this topic. You know a whole lot its almost hard to argue with you (not that I really would want to…HaHa). You certainly put a fresh spin on a topic that has been written about for years. Wonderful stuff, just wonderful!